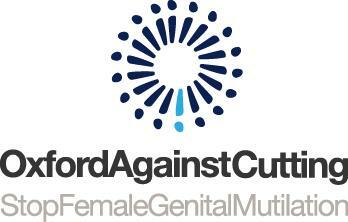 Oxford Against Cutting (OAC) is committed to working to help prevent female genital mutilation (FGM) of girls and women living in the Thames Valley. Quadrant1 supports OAC and the work that they do and we would ask for your support in a pre-Christmas appeal in raising vital funds so that they can continue their work to eradicate FGM. How can you support OAC? All you need to do is choose to support OAC, shop online with over 3,500 online retailers such as Viking Office Supplies, Amazon, EBay, M&S and many more, and OAC will receive donations at no cost to you!